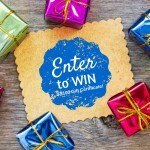 Win a $100 Gift Certificate to LC Foods! Help us reach 10,000 Facebook Fans and you could win a $100 Gift Certificate to LC Foods! -10 possible points for referring your friends to the giveaway! After one of the entry options has been completed, a blue box will appear on the widget that will give you a unique URL that you can share with your friends. For each friend that enters the giveaway through that link, you will receive one entry into the giveaway. And you can refer up to 10 people! 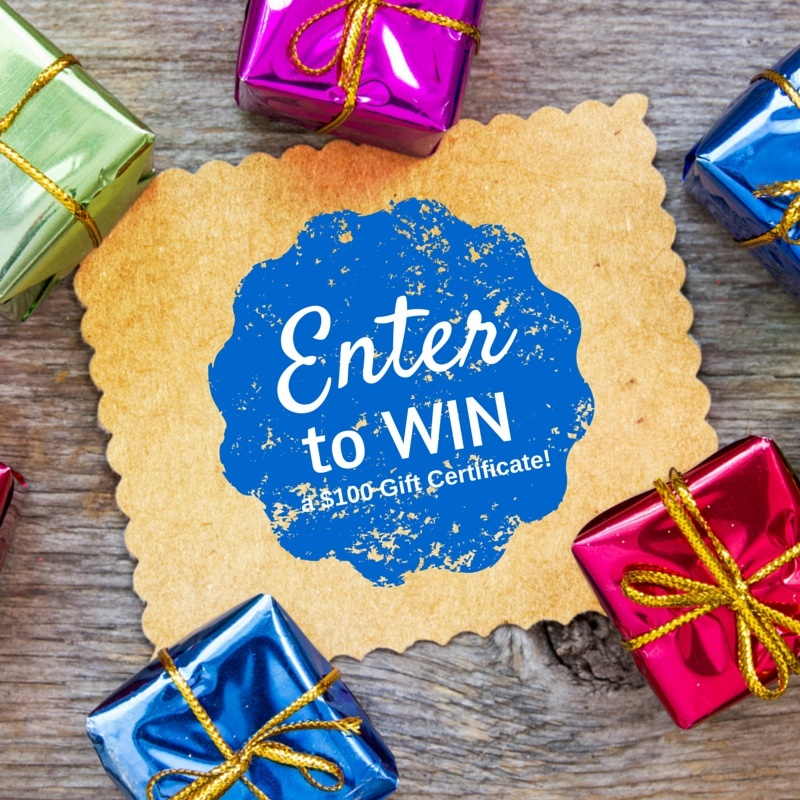 CLICK HERE to enter now through January 19th, for your chance to win!